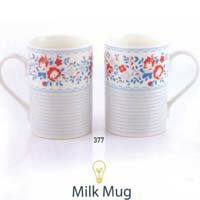 Our company name figures amid prominent Manufacturers, Exporters & Suppliers of Microwave Series Milk Mugs in the industry. 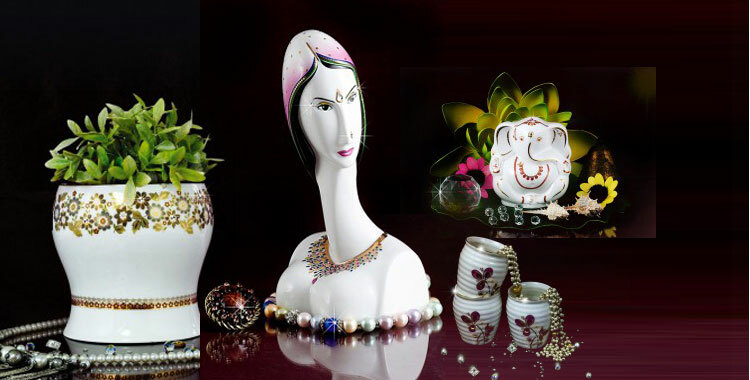 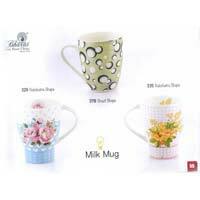 We make use of quality-tested raw material and advanced methods for manufacturing these mugs. 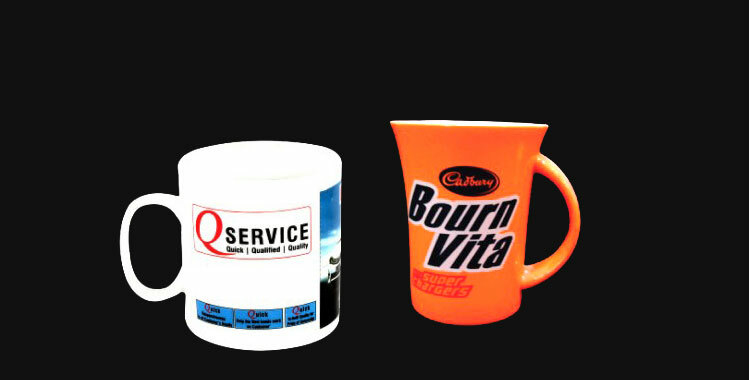 Apart from this, we manage a huge at our depot for making bulk deliveries at a time. 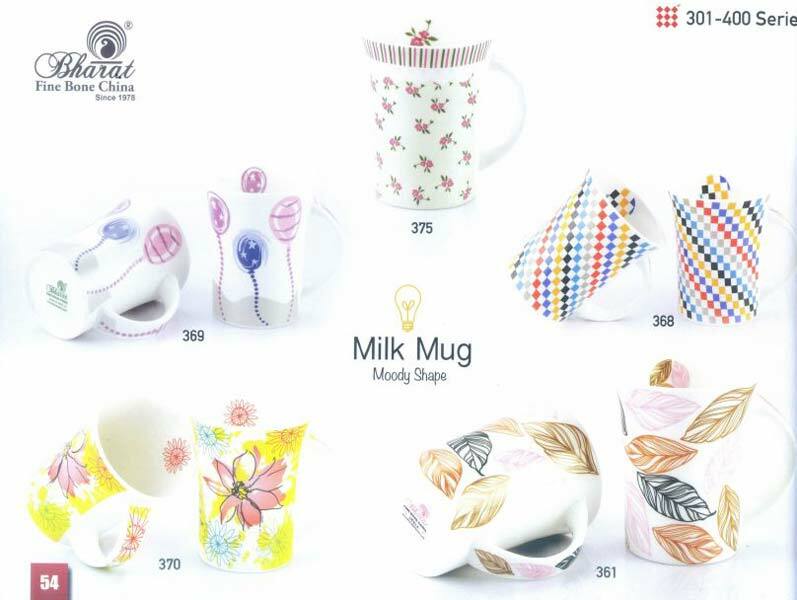 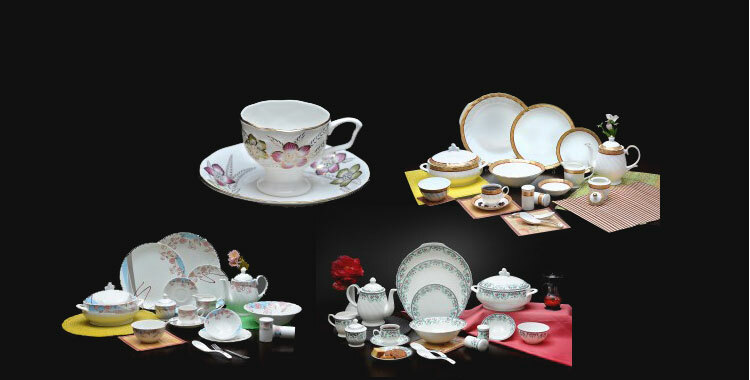 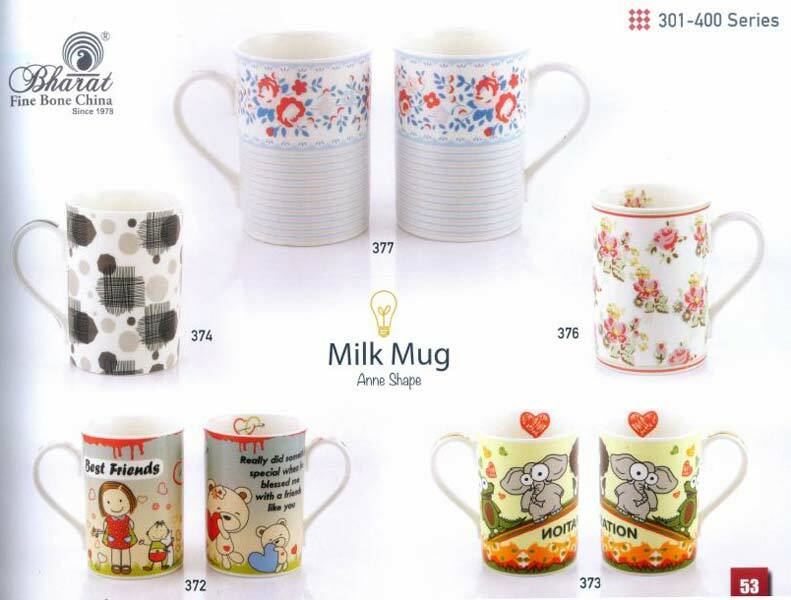 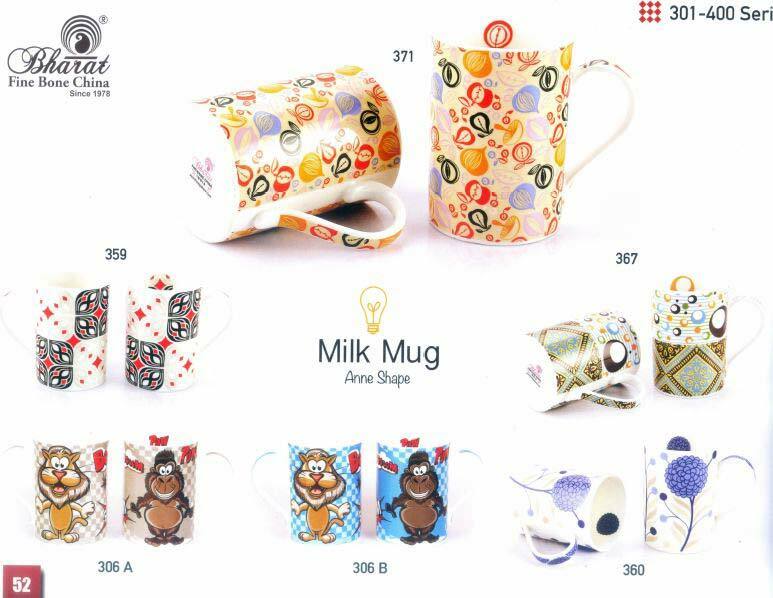 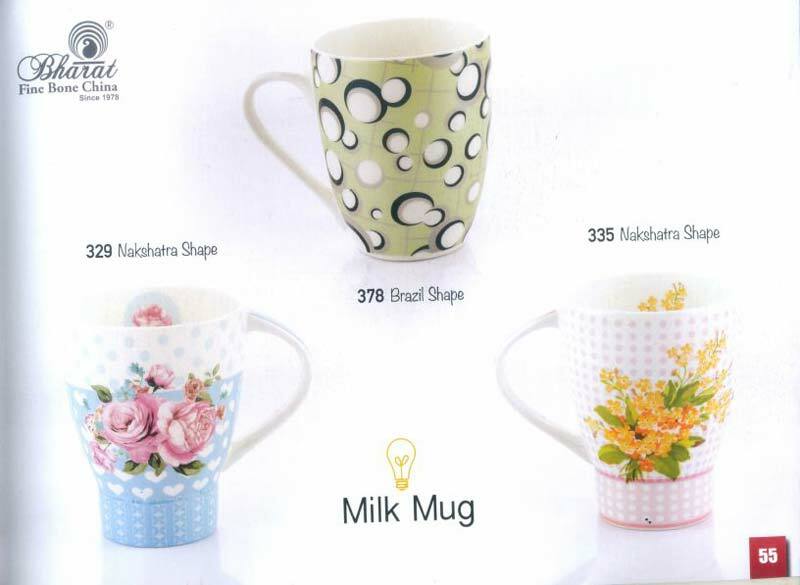 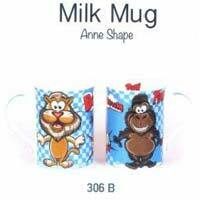 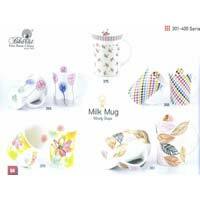 One can easily get our Microwave Series (301-400) Milk Mugs in tailored specifications, at feasible prices, from us.